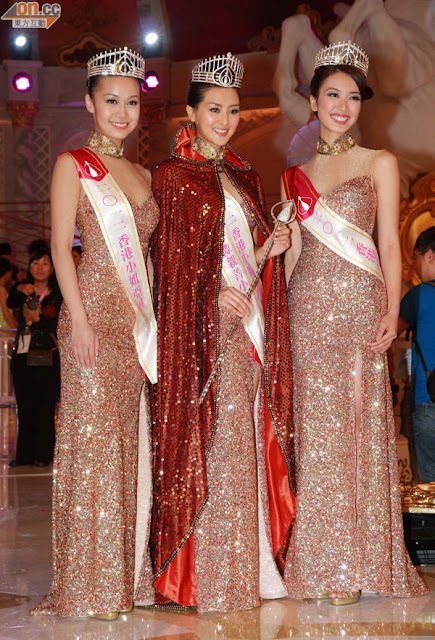 HONG KONG - Carat Cheung (24, 1.63m, Hong Kong) was crowned Miss Hong Kong 2012 at the TVB Studios on August 26. The first runner-up is Jacqueline Wong Sum Wing and the second runner-up is Tracy Chu. First runner-up, Jacqueline Wong Sum Wing (23, 1.63m, Hong Kong) will represent Hong Kong in Miss World 2013 in Bogor, Indonesia on September 28.